ON THE BEACH SINCE 1937! 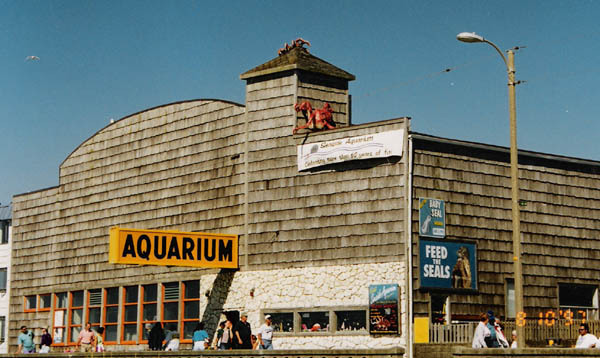 The building that currently houses the Seaside Aquarium was constructed in 1924. 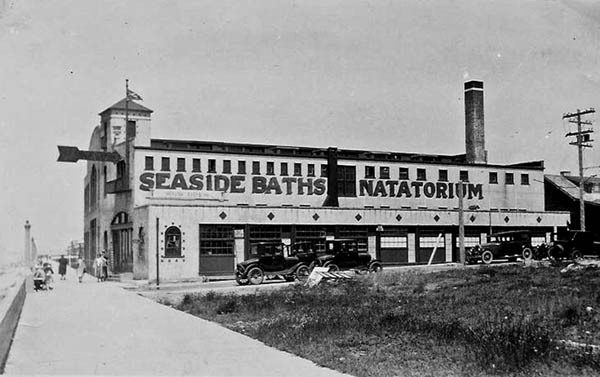 When it opened for business in the fall of that year, it was actually as a salt water bath house and swimming pool named the "Seaside Baths Natatorium". 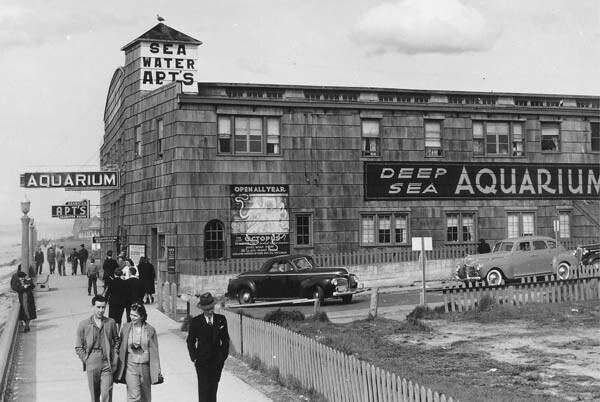 The natatorium closed in the early 1930�s, underwent major renovations, and in 1937 opened as the Seaside Aquarium. 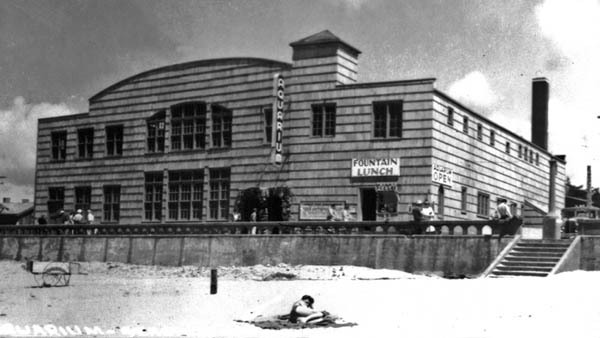 Looking at the Aquarium from the beach in 1937, there was a lunch bar in the southwest corner (the present site of the gift shop). In 1938, apartments were added upstairs. They were called the "Sea Water Apartments". Some of the apartments are still there, but are no longer used. 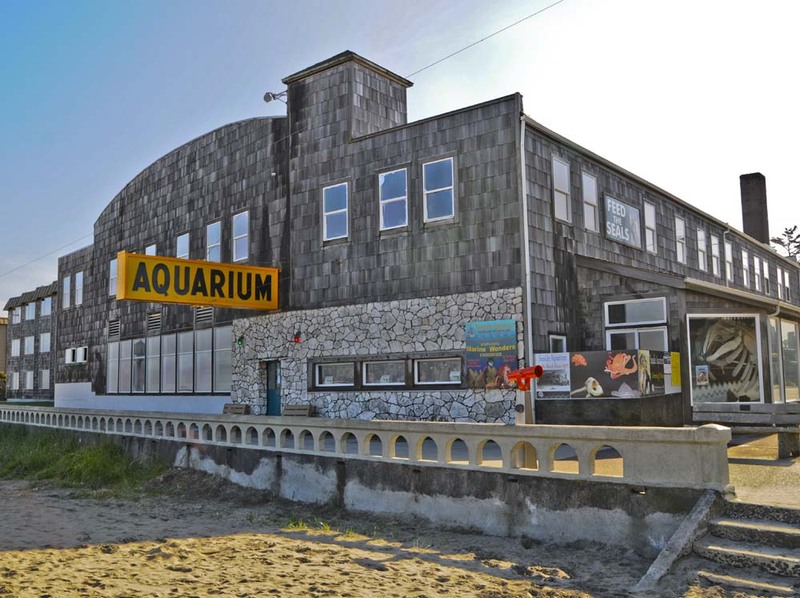 The Seaside Aquarium is the oldest privately owned aquarium on the West Coast. The owners and staff of the Aquarium would like to thank you for your support throughout the years. Without you, the Seaside Aquarium could not have been successful for so many years.